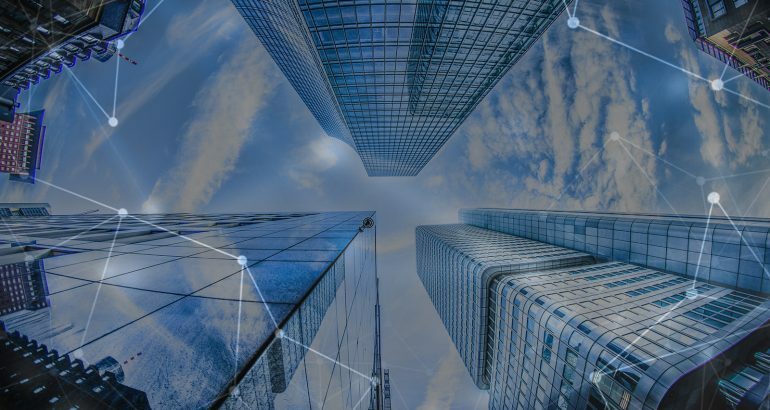 As cloud becomes the dominant approach to delivering IT services, organizations will need to develop new capabilities to optimize the use and cost of these dynamic environments. 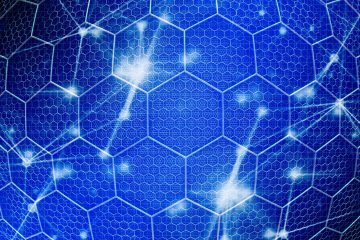 The rapid growth of public cloud spend (as demonstrated by the fast revenue growth of AWS, Azure and other cloud providers), the accompanying waste, and the challenges of managing cloud costs have spurred organizations to focus on optimizing their existing use of cloud in order to save money. 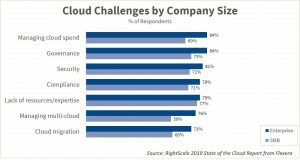 The annual RightScale State of the Cloud Report from Flexera evaluates cloud adoption, initiatives and related challenges. 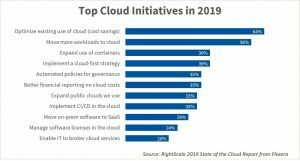 The 2019 study, released in February, showed that—for the third year in a row—cloud cost optimization was the top challenge, ahead of even cloud migration efforts. 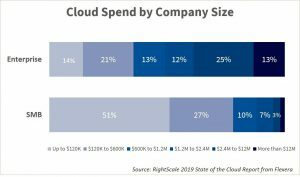 Organizations of all sizes are expecting to grow public cloud spend by 24 percent in 2019. Larger enterprises (with 1,000 or more employees) run 33 percent of workloads in the public cloud. 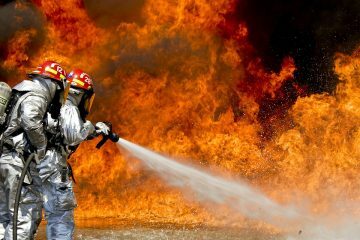 That drives large public cloud bills, with 13 percent of enterprises already spending more than a million dollars a month ($12M per year). 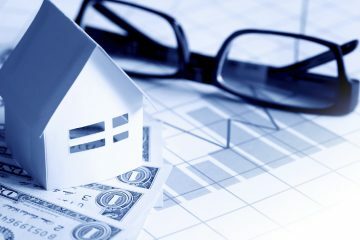 Governance of this growing area of spend is not yet firmly entrenched in most businesses; a majority of respondents (84 percent of enterprises and 73 percent of small and medium-sized businesses) cite it as a top cloud challenge. 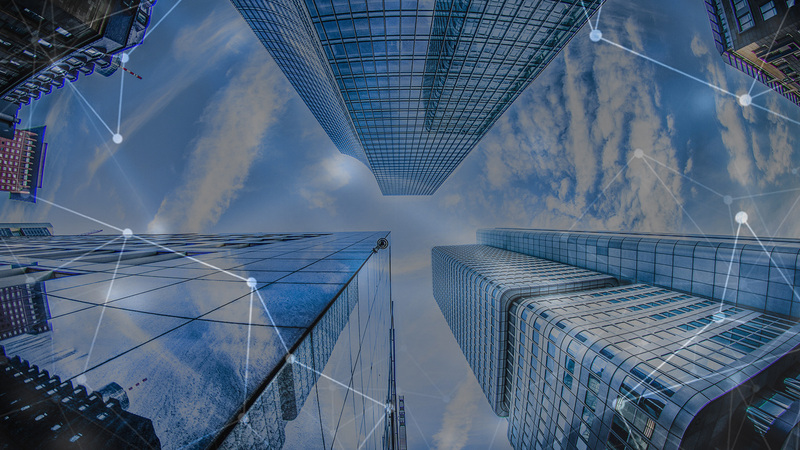 Central cloud teams, which could establish and enforce policies for cloud expenditures, exist at 66 percent of enterprises. Most enterprises (68%) identify managing cloud spend as the responsibility of central IT teams. Despite this awareness, governance lags. Organizations may not have a comprehensive understanding of how they overspend in cloud. 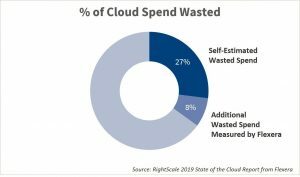 Wasted cloud spend has been measured at 35 percent by Flexera (and even higher by some analysts), but respondents tended to underestimate the level of wasted spend at 27 percent. Cloud providers offer discounts, but many companies don’t take full advantage of those cost-saving opportunities. AWS, Azure and Google each offer varied types of discounts, providing options that may suit your company’s usage and optimization needs. 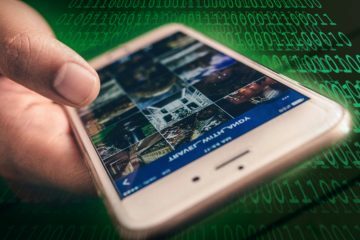 For example, only 47 percent of AWS users and 23 percent of Azure users take advantage of Reserved Instances (RIs), which reserve resources and capacity at a rate lower than the on-demand price. Purchasing and managing these discount options is complex; it requires cloud cost management tools to avoid costly miscalculations. As new cloud resources are added and removed continually, cloud spend can be highly dynamic. Manual approaches to reducing wasted spend can seem futile—like cleaning up toys from your family room, then observing as the clutter reappears almost as quickly as you tidy up. 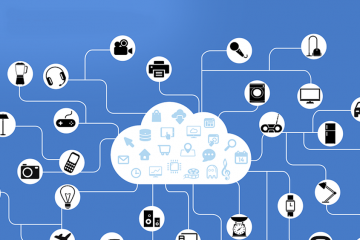 On the other hand, automation can help organizations optimize their cloud investments. Automation becomes critical in these fast-changing environments. 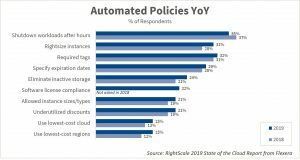 Though companies need to leverage automated policies to continually optimize spend, only a minority of companies have begun this process. Kim Weins is a thought leader on the topic of cloud cost optimization. 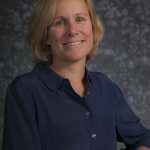 She is a frequent speaker and blogger on topics including public cloud pricing and discounting as well as best practices for cloud management. As an executive at RightScale, acquired by Flexera in 2018, she spearheaded the definitive annual State of the Cloud Report on cloud adoption, which is quoted in dozens of leading publications including The Wall Street Journal, Forbes, CNBC, and Fortune. 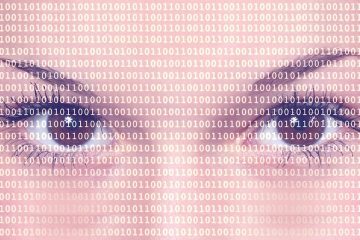 A Penny for Your Thoughts: Can Consumers Become the Benefactors of Our Own Data?